Sberbank’s fund participated in the next investment round of Uber - G-round. Sberbank’s SBT Venture Fund I managed by MoneyTime Ventures invested into Uber ridesharing service, the Russian bank said on July 7. Sberbank is also viewing other opportunities for interaction with Uber in addition to fund investments, the bank said. Sberbank is proactively developing cooperation with new digital economy companies and providers of on demand services, the bank reported. 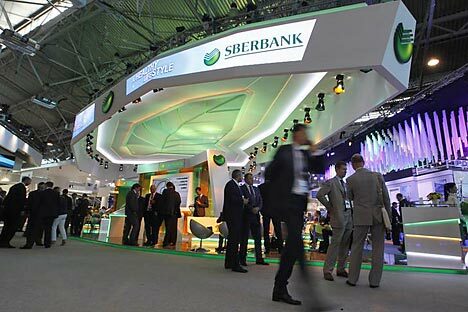 "Sberbank has the largest accounts base in Russia in mobile bank and plastic cards segments. Uber is the leader in digital on-demand economy, opening opportunities for the most diverse formats of cooperation in interests of our clients," Senior Vice President of the bank Mikhail Erenburg said.